By partnering with renowned names in the field of infrastructure, construction of roads, power plants, townships and other infrastructure projects, we have been playing a part in shaping modern India.In addition, we believe in ‘inclusive growth’ which involves bringing the fruits of economic development to all sections of society by making investments in tier II and tier III cities. 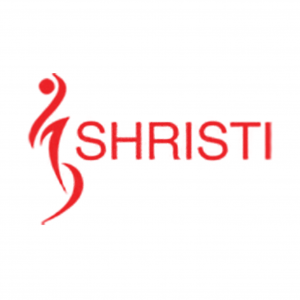 At SHRISTI, we don’t wait for the future, we create it. The SHRISTI Group has played quite the role of a ‘visionary’ in social infrastructure development of eastern & north-eastern India.The concept of a green integrated township was first executed by SHRISTI.